In 2016, TJC was accredited as a Level II, baccalaureate-granting college. Of the 50 community colleges in Texas, TJC was the first to offer a Bachelor of Science degree and is one of only four community colleges in Texas authorized to award up to five baccalaureate degrees. TJC’s bachelor’s degrees are specialized in high demand/high pay/high skill workforce fields. Its baccalaureate degrees are skills- and technology-based, rather than delivered in a lecture-focused format. Currently TJC offers a Bachelor of Science degree in Dental Hygiene and a Bachelor of Applied Technology degree in Healthcare Technology and Medical Systems. TJC’s Board of Trustees approved a third baccalaureate degree last November, a Bachelor of Applied Science degree in Public Safety. This degree is targeted to build upon TJC’s existing programs for first responders including Emergency Medical Technicians, Paramedics, Fire Fighters and Police/Law Enforcement. This new degree program is planned to start next year pending approval by the Texas Higher Education Coordinating Board. 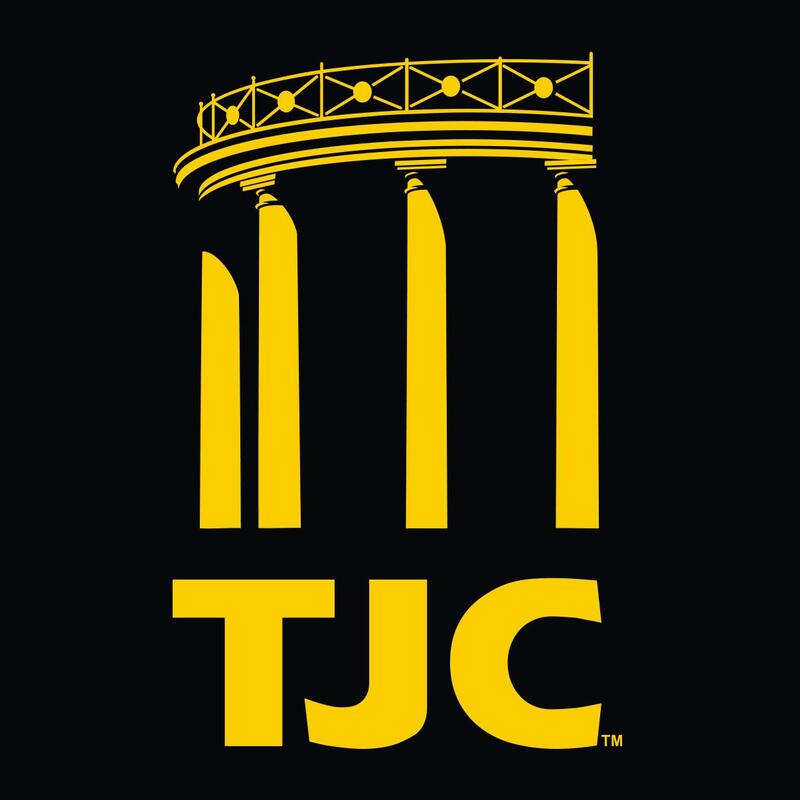 Established in 1926, TJC is one of the largest, most comprehensive community colleges in Texas, with more than 12,000 students enrolled per semester. Throughout its 92-year history, TJC has embodied the true sense of the term “community” and has as a cornerstone the promises of a quality education, a vibrant student life and service to its communities. TJC offers more than 130 degree and certificate options, plus extensive customized training and adult and continuing education, and offers opportunities for students to transfer to senior universities or to gain the skills needed to go directly into the workforce. The College received legislative designation, Texas Higher Education Coordinating Board approval, and accreditation by the Southern Association of Colleges and Schools/Commission on Colleges, as an institution eligible to award baccalaureate degrees. TJC features a 145-acre main campus and multiple branch locations, rigorous academics, 60 national athletic championships, stellar fine and performing arts programs, modern residential facilities, and organizations and clubs that promote student diversity. The Aspen Institute College Excellence Program has named TJC as one of the top 150 community colleges in the nation.